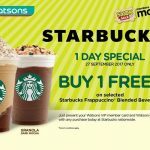 Watsons offer Starbucks Buy 1 FREE 1! 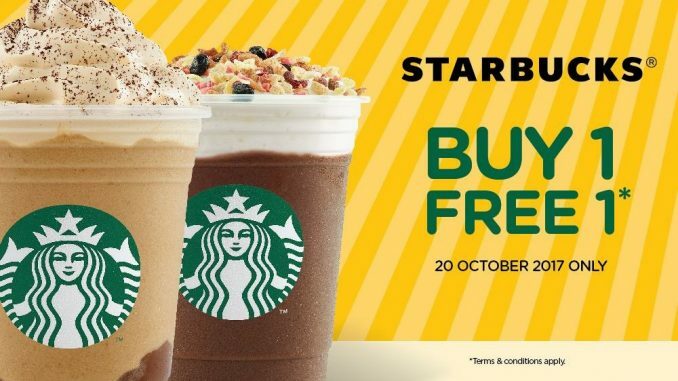 VIP Members Special : Buy 1 Free 1 selected Starbucks Frappuccino® Blended Beverage TODAY (valid on 20 October 2017 only) with any purchase at Watsons Stores nationwide. 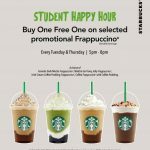 Just present your Watsons VIP member card and Watsons receipt coupon at any Starbucks nationwide*. 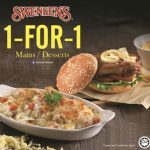 Only Watsons VIP members who purchase any items at Watsons nationwide will receive purchased item receipt along with receipt coupon. 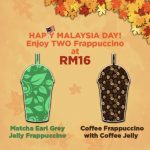 Redemption of beverage is not available at Genting Highlands, Sunway Lagoon Kiosk, Tapah R&R Kiosk and Masjid Jamek store. 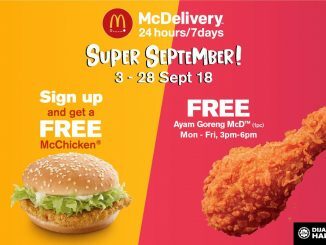 Promo valid on 20 October 2017 only. 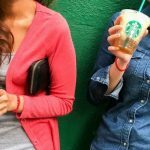 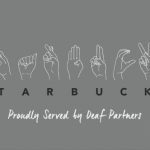 Starbucks Special Anniversary Offer Deal! 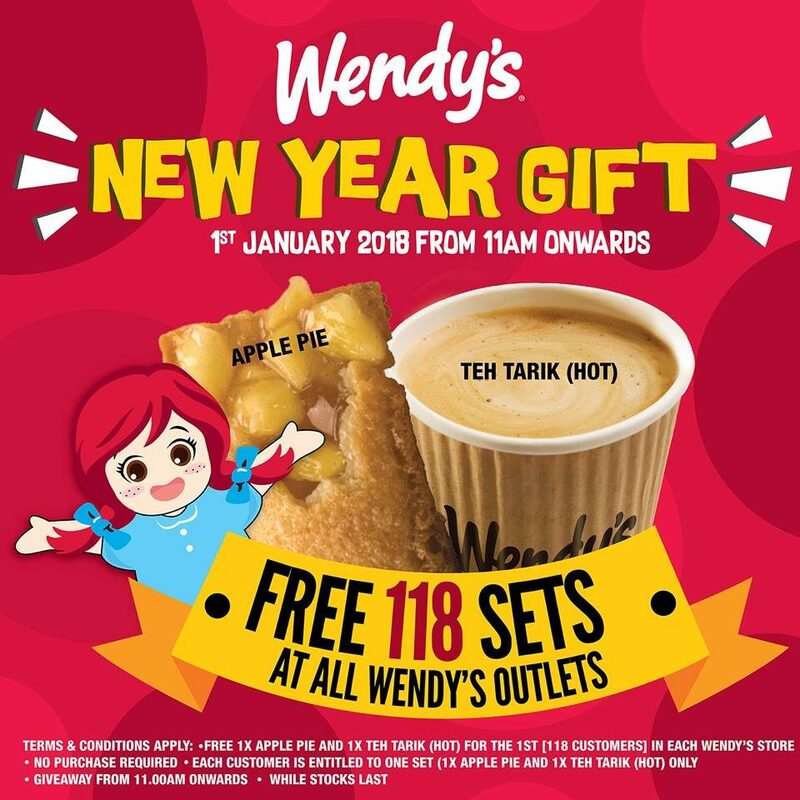 FREE McDonald’s Mr Men Little Miss Book or Toy Giveaway! 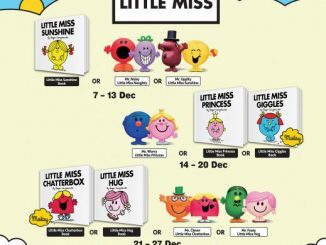 – 免费麦当劳Mr Men Little Miss图书或玩具赠品!